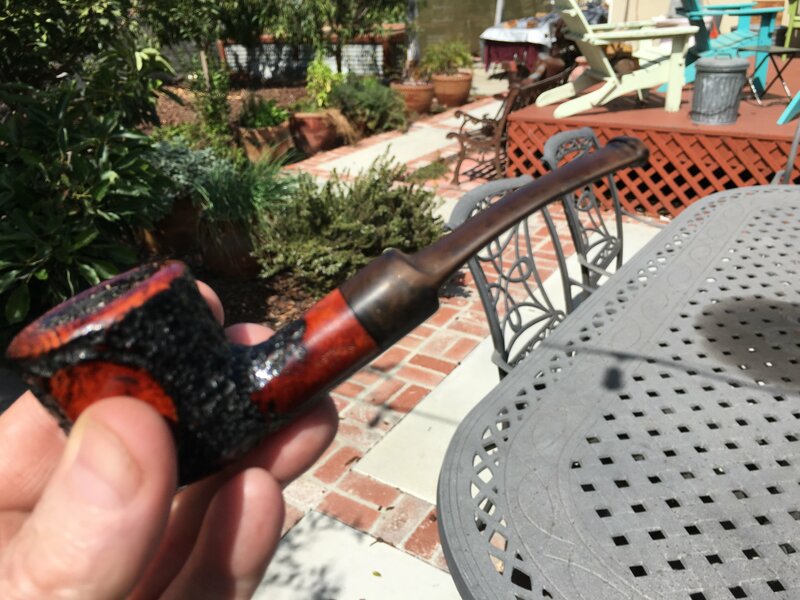 Breaking in my new Jack's Special prince with some Mac Baren HH ODF. Church this morning with Dear Sweetie. Big Cookout Day...lots of fun stuff for kids of all ages. Me? I mingled & enjoyed chatting with folks I rarely see. Good times. 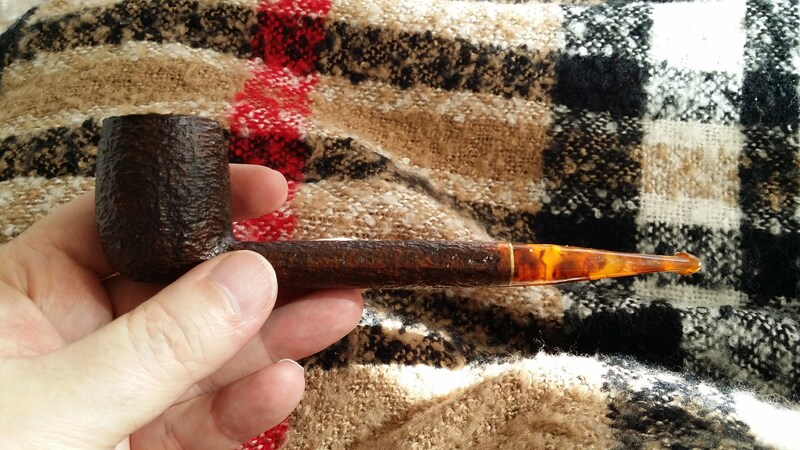 Now I'm home, ensconced on the porch, with this 2017 PSF POY Sav Canadian burning a bowl of MacBaren Golden Extra. An iced cold Americana Honey Cream soda at my elbow. 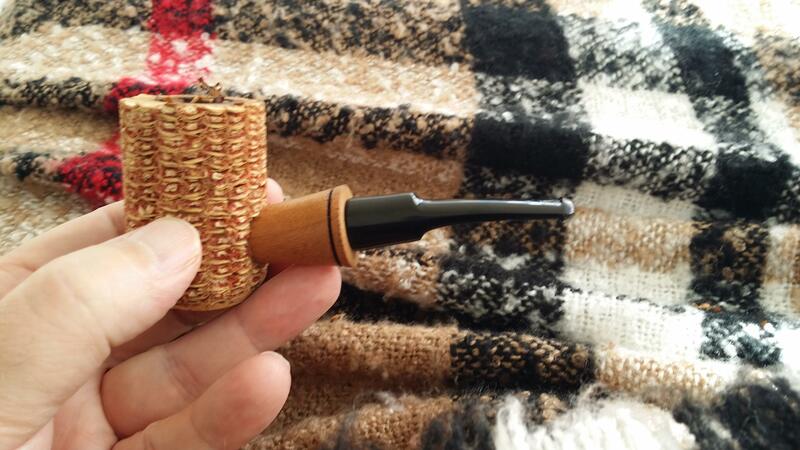 Now enjoying a bowl of my Old Standby (Low Country VaBur/BLWB) in this Custom Cob. I throw in a bowl of this or that to change it up, but then come right back to this 1:1 blend. Just a bit stronger than SWR, but still with a touch of sweetness. Thanks, brother! Picked it up from @Mr Beardsley in a group of beaters he had for sale. 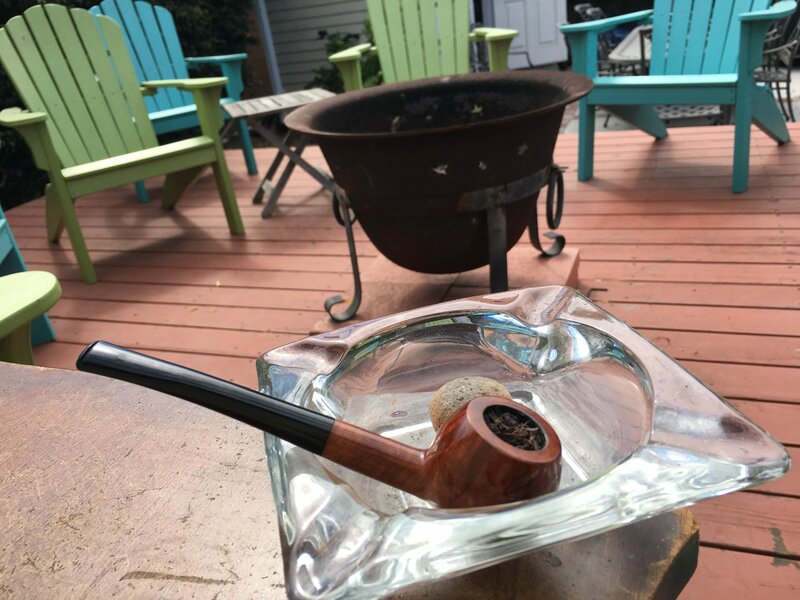 It's a great little smoker. Hey Padre, it's hard for this noob to keep track of all the acronyms; I know what the ODF is (and love it)...what's the RR?